Super Mario Run appears to be a straightforward platformer, but the more you play it you will end up realizing it has plenty of complex actions you can perform. Since the game itself doesn’t guide you beyond the basics, we have some handy Super Mario Run tips & tricks that will help you get to the next level and master it like a pro. Even if you feel like $10 is too much to pay for a mobile game, the lite version still offers plenty of content to entertain you since the first three stages are free and accessible to anyone. However, if you enjoy it, the game is definitely worth the money, and the one-time payment is certainly more budget-friendly compared to the money-sucking IAP system. The core mechanic is as basic as can get – Mario runs automatically and you need to tap the screen to make him jump. Nevertheless, there are many ways to perform advanced jump combinations as well as characters you need to unlock among other things. Keep reading to find the best Super Mario Run tips & tricks and make the most of this addictive platformer! Basic jump – This is the standard jump for which all you need to do is lightly tap on the screen. Micro jump – Since Mario is always running, he will automatically jump over small obstacles which is certainly useful. Long jump – To make Mario jump higher tap and hold on the screen. Mario will begin to come down when you lift your finger off the screen. This is a jump you will need to use often, so practice it to improve your timing. Reverse jump – When Mario hits a wall, tap the screen to make him jump backward. 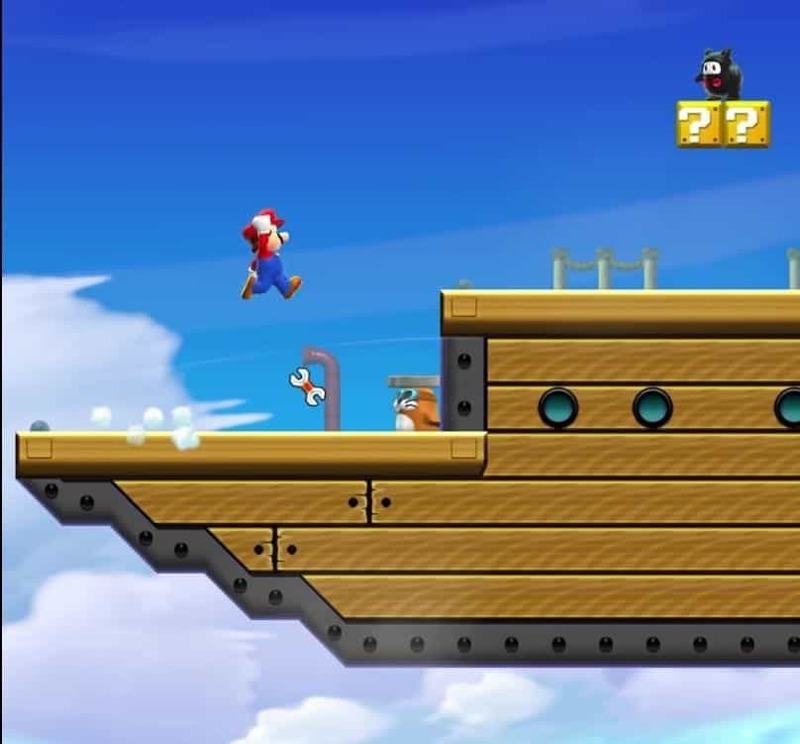 This type of jump can be a life saver when Mario is falling into a pit. Ninja roll – When Mario is about to fall off a ledge, tap on the screen to make him do a barrel roll after landing. While rolling, Mario will also knock out nearby enemies, which is pretty cool. Spin jump – If you tap the screen once more while Mario is in midair, it will make him spin, which lengthens the jump. Combo jump – When Mario lands on a Goomba, quickly tap the screen and he will crush the enemy and perform a new jump at the same time. Collecting Toads is not just for bragging – you can buy houses for other playable characters and as a result, unlock them. Here’s how many colored Toads you need to collect to unlock the following characters. Toad – You don’t need to collect colored Toads to play as Toad. You just need to link your My Nintendo account in the game. To do that, go to your kingdom on the game’s main screen and tap on the Nintendo icon in the top-right corner. Then, select Toad and tap on “Redeem”. 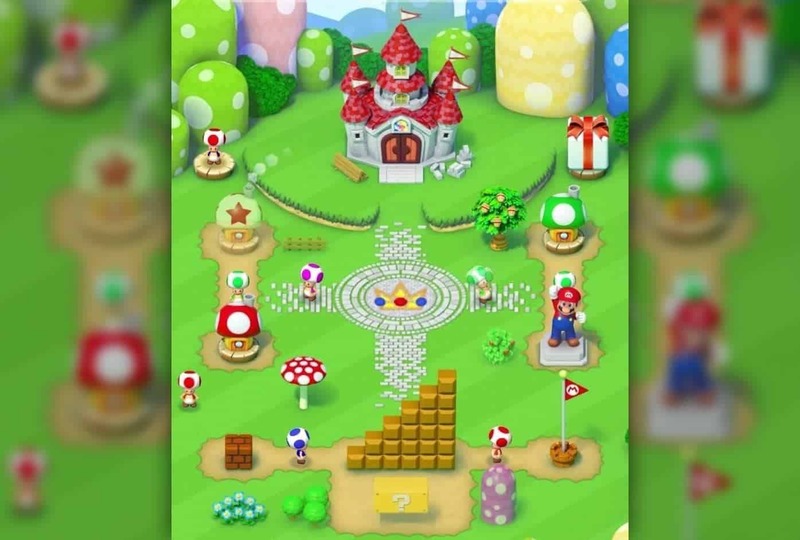 After that, you can return to your kingdom and tap on the gift box in the upper-right area of the screen to unlock Toad and be able to play as him. Super Mario Run is a game with hidden depths and it might take a long time to discover all the tricks by yourself. Here are some advanced Super Mario Run tips & tricks that will help you significantly improve your skills. If you time Mario’s jumps perfectly you can hit the seam in between two blocks to bash them at once, which lets you collect more coins and items. For the most part, arrow blocks show you the way towards hidden bonus coins. However, the arrow blocks built into the ground that you will encounter from time to time can be used as a springboard to make Mario jump at double speed if you tap on the screen as soon as you step on the block. The arrow blocks pointing in the direction opposite to Mario’s traveling path work differently. Tapping when you hit one of these arrow blocks makes Mario run backward for a short time, allowing you to jump on walls and maybe collect some items you’ve missed among other things. When you die in Super Mario Run, you can use the KO bubble to rewind the level and try to replay a part of it better than you did the first time. However, while you’re in the bubble, the game clock is still running, so don’t go back too far or you won’t have enough time left to play it. The main purpose of playing Toad Rally is collecting Toads. As a result, make sure you don’t make things too difficult and choose opponents according to your skill level. 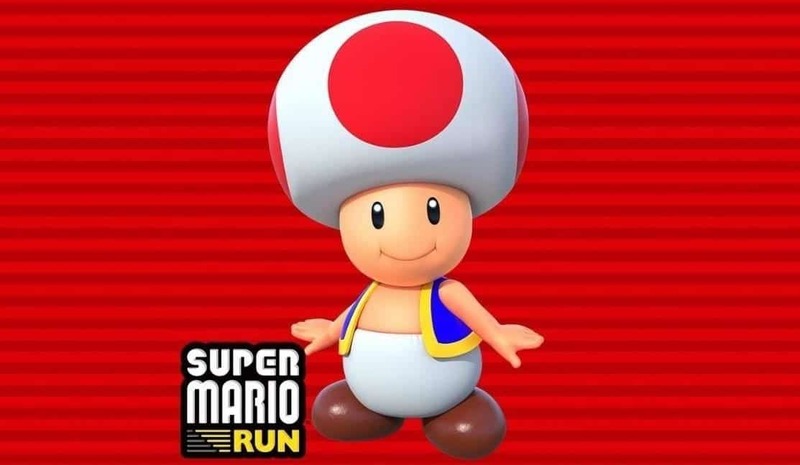 Every time you lose the race, you also lose Toads which is definitely something you should avoid. Every character you can play in Super Mario Run has its own unique set of skills. Toad and Toadette are the fastest runners, Luigi has the highest jumps, while Peach and Toshi can stay mid-air the longest. Depending on the level, you might have an easier time completing it if you choose the most suitable character, so unlocking them is definitely something you should want to do. Super Mario Run has high replay value. You can replay any level as many time as you’d like. 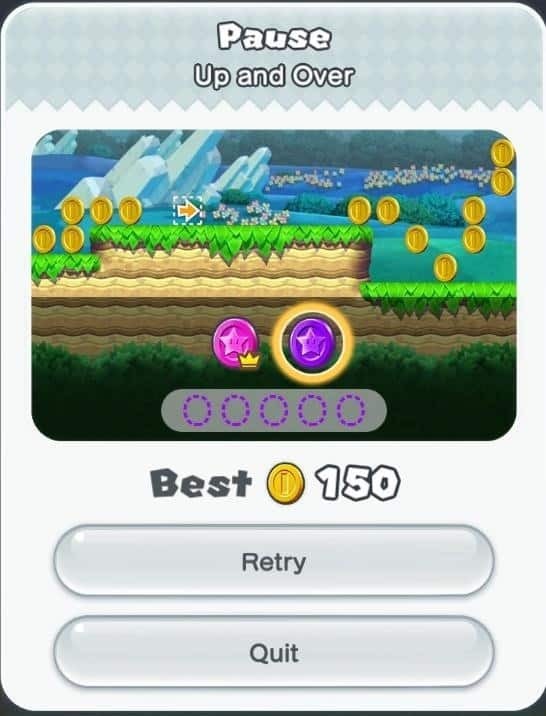 While this is optional, you should at least replay a level until you get all 5 Challenge coins as you will receive Toad Rally Tickets as a reward. At the end of each level, a meter displays the number of enemies you totaled. 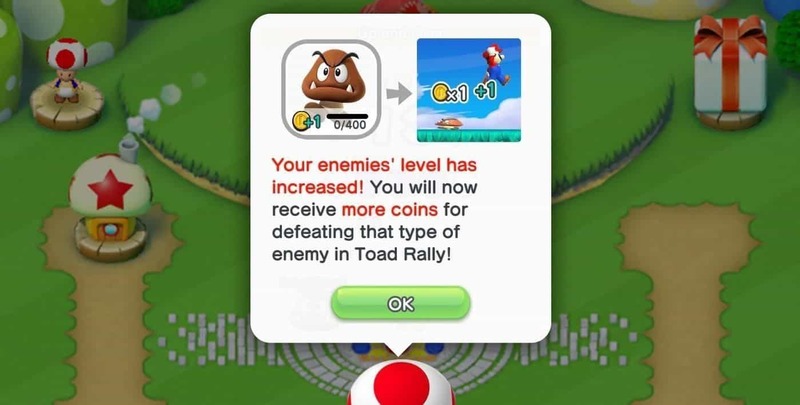 Once you reach the maximum number, you will level them up which gives you more coins when you defeat them in Toad Rally. 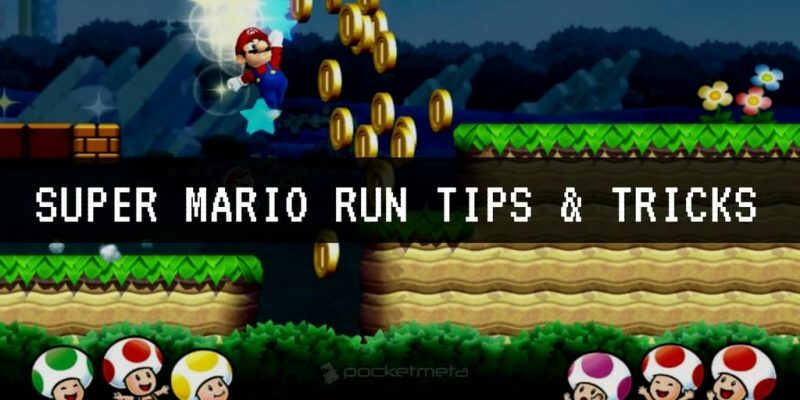 These are some of our favorite Super Mario Run tips & tricks. Give us a heads up if you know other good ones!